As a guy, it’s pretty hard for us to feel the emotional connection with most movies since our lives are a tad bit different from those which we see on the big screen. But anyway, sometimes as a man, we need to watch movies that make us feel sensitive, even if it is just for a while. These movies make you cry for all the right reasons. None of the corny tears, these movies bring out manly tears. You won’t even feel bad for shedding a tear or two during because of these movies. Warrior is a film that hasn’t gotten the appreciation it deserves. The film follows two brothers who have been separated from each other for many years since their parent’s divorce. Somehow, the brothers find each other again but this time, under very unusual circumstances. 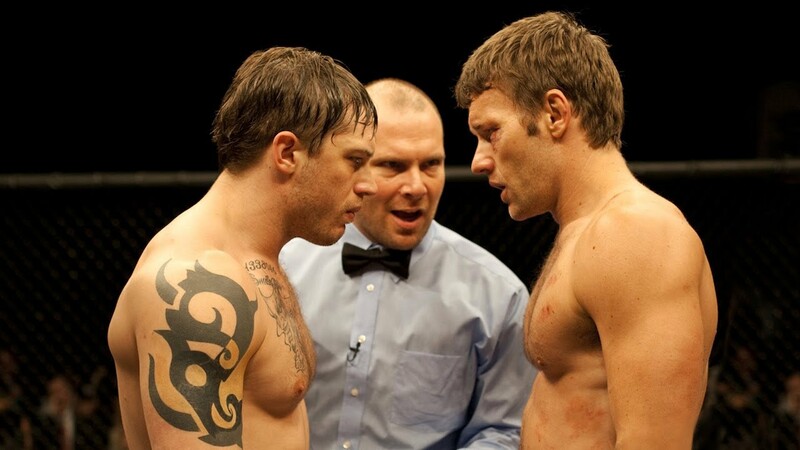 If you love MMA and fighting in general, this movie is definitely the movie for you. Southpaw tackles a really messy story of a famous boxer whose life has started to fall apart and his journey to redeem what he has lost. This movie is not only moving, it is also very tough. It shows a man willing to go to the farthest extent just for him to redeem himself. But then again, redemption is not just for you, it is also for the ones you love. Following a really messy story of people who started a club based on just one factor, fighting. People in the club get to fight each other and release their animalistic instincts. The dopamine surge through their bodies as they put themselves through the situation of fighting for survival. 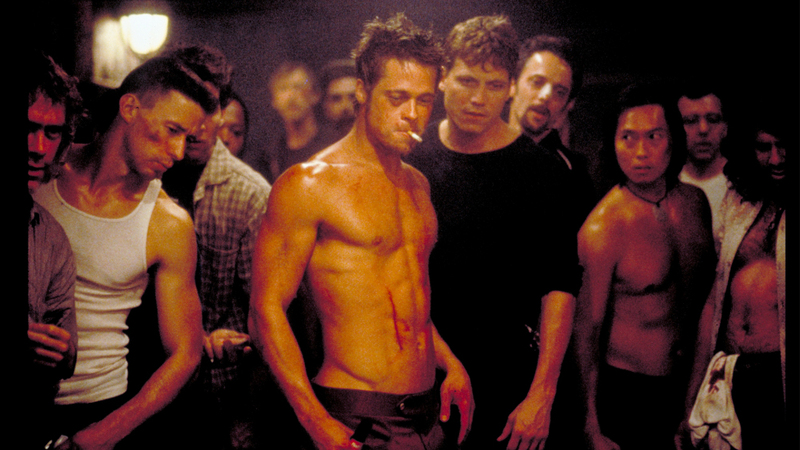 Fight club is man’s classic movie. The ending however, might leave you in tears not from sadness, but from completion. These movies, although a few, are perfect movies for you to just indulge yourself in. These are the type of movies that stir guys up and brings out all those hidden emotions that have been locked a way for quite a period of time. Let’s face it, there are some movies whose main viewers are female and others whose dominant viewers are male. These are movies for men, and these are movies that men appreciate. Even if it isn’t about tears, these movies are still really good in itself. Sometimes it’s necessary to watch a movie or two. Sometimes all we need to do is travel into another world or another life for us to bring back a part of ourselves into our current situation and our current surroundings. Sometimes the lessons we learn from movies help us out with our lives. Sometimes all we need is a good movie.